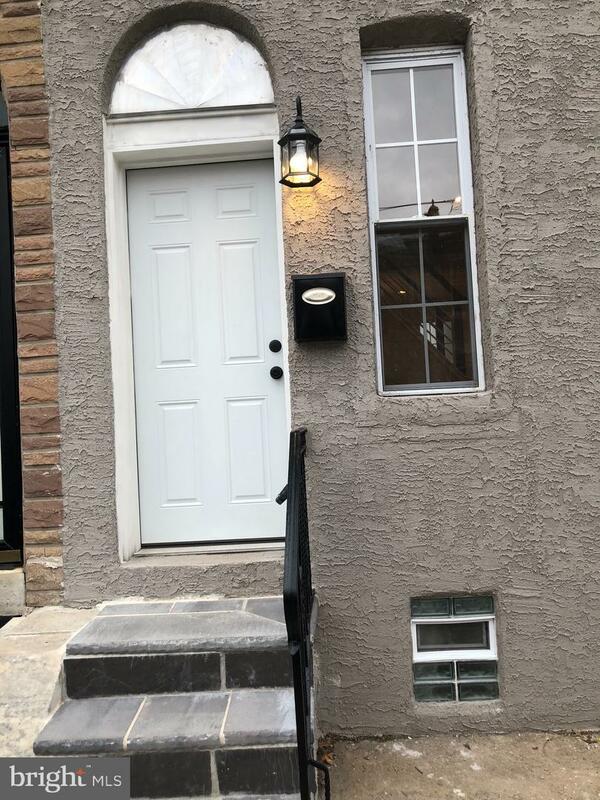 Welcome to recently updated two bedrooms in Port Richmond area. 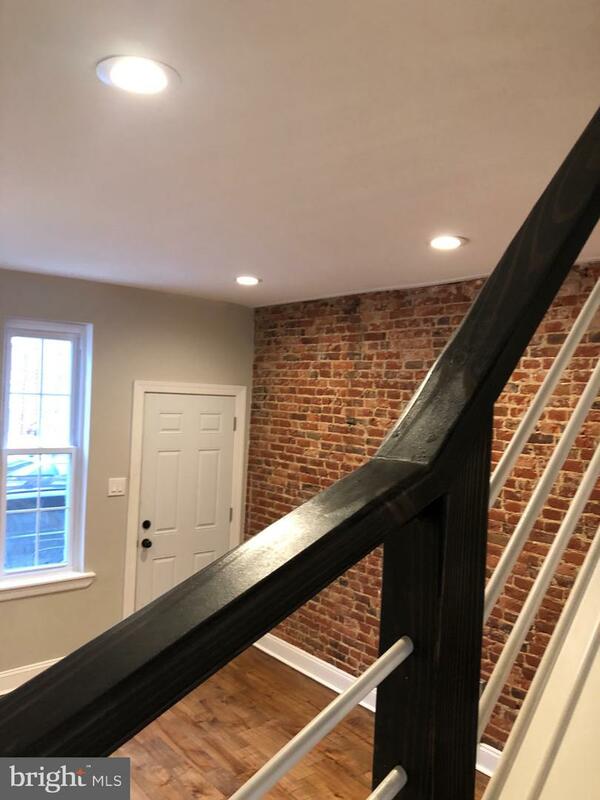 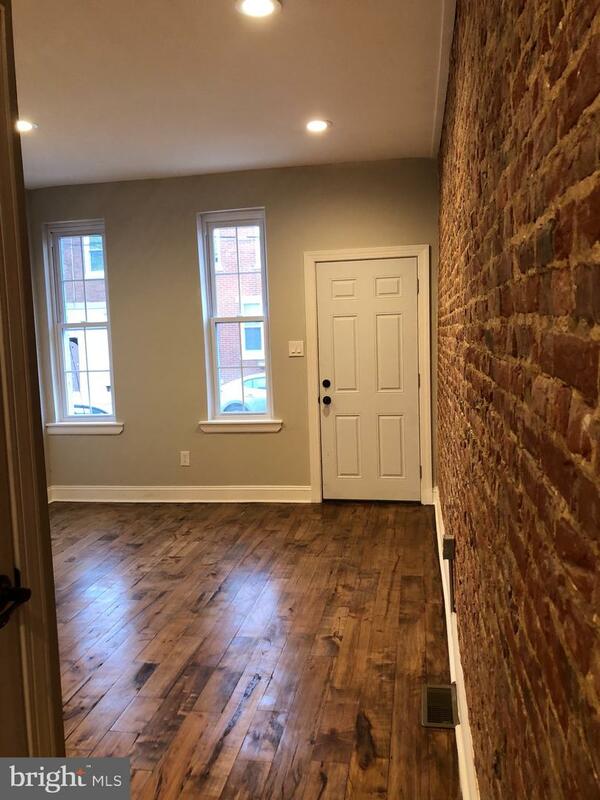 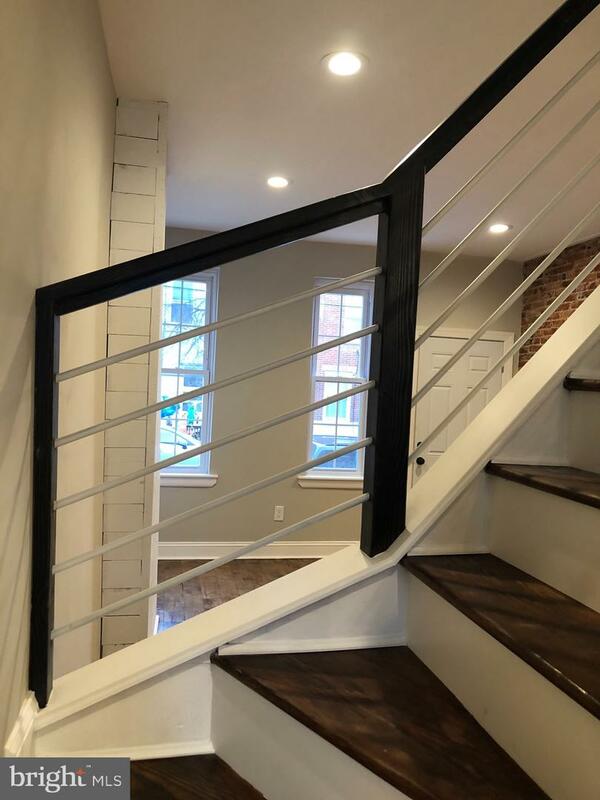 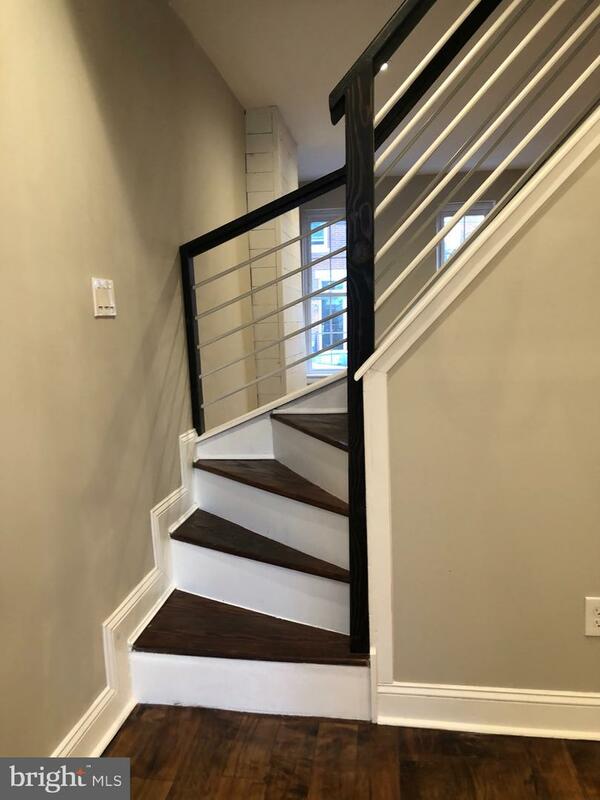 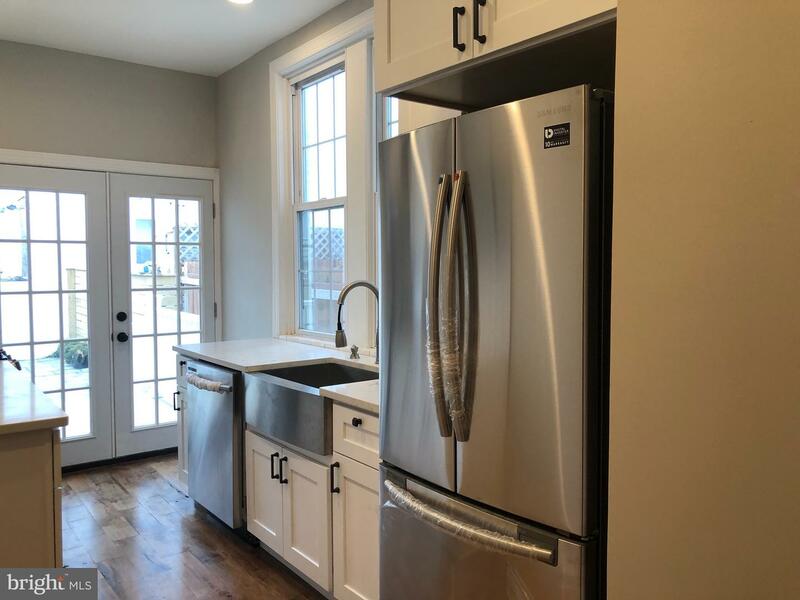 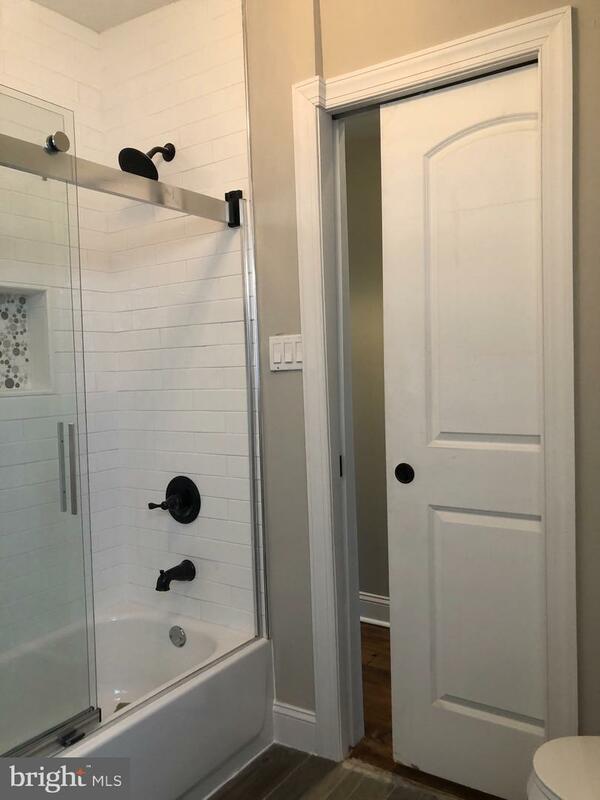 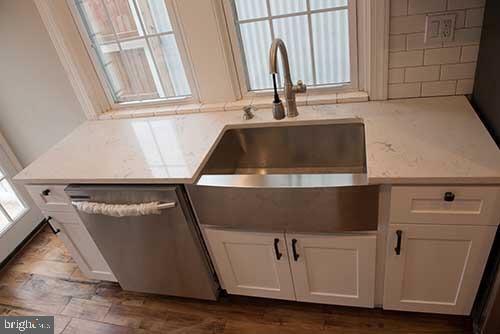 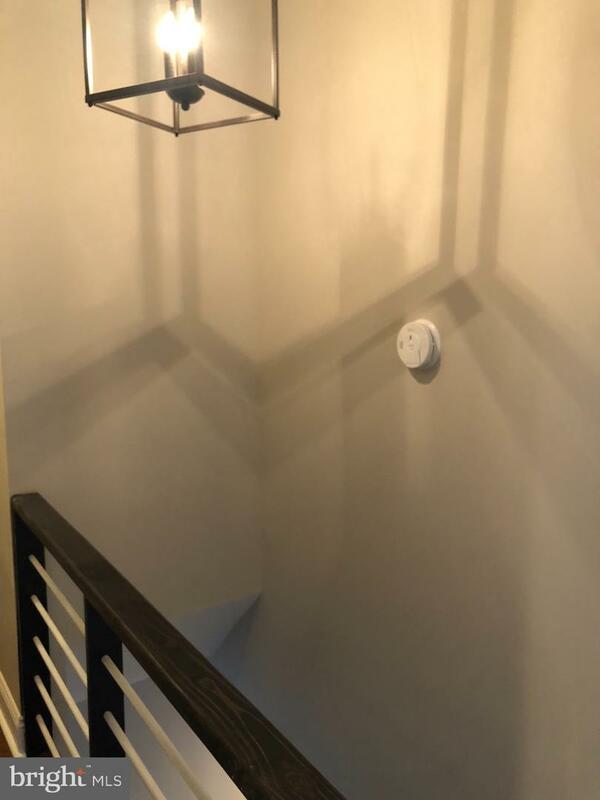 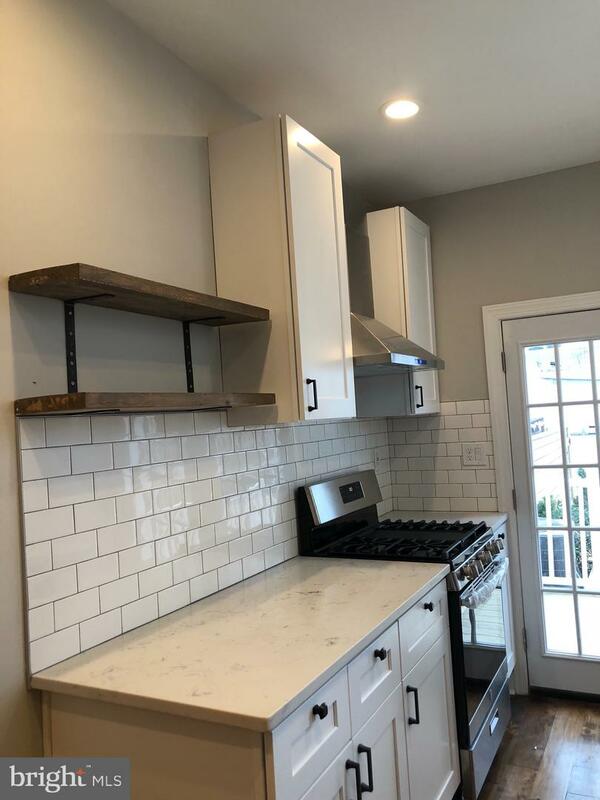 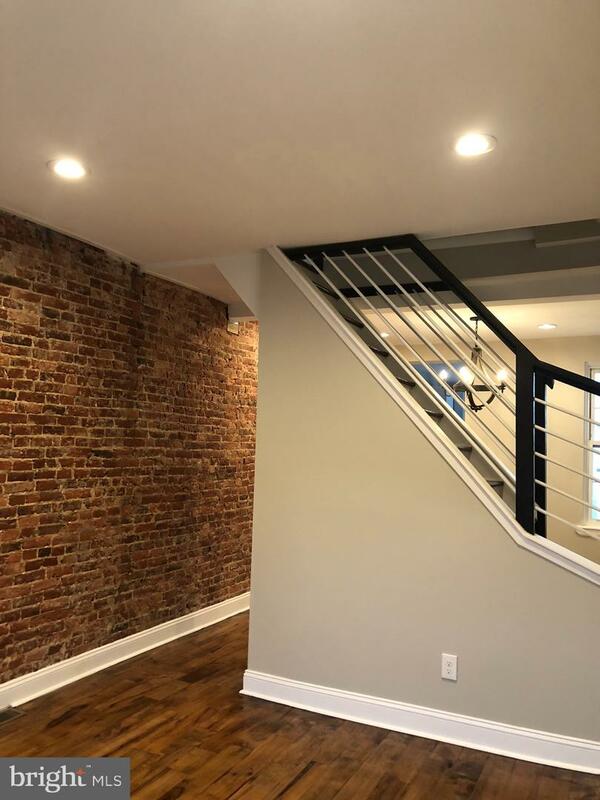 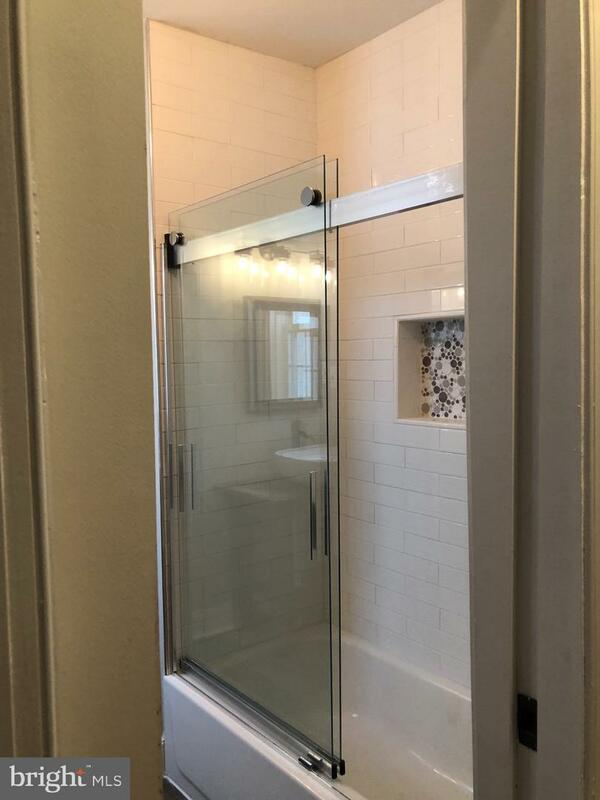 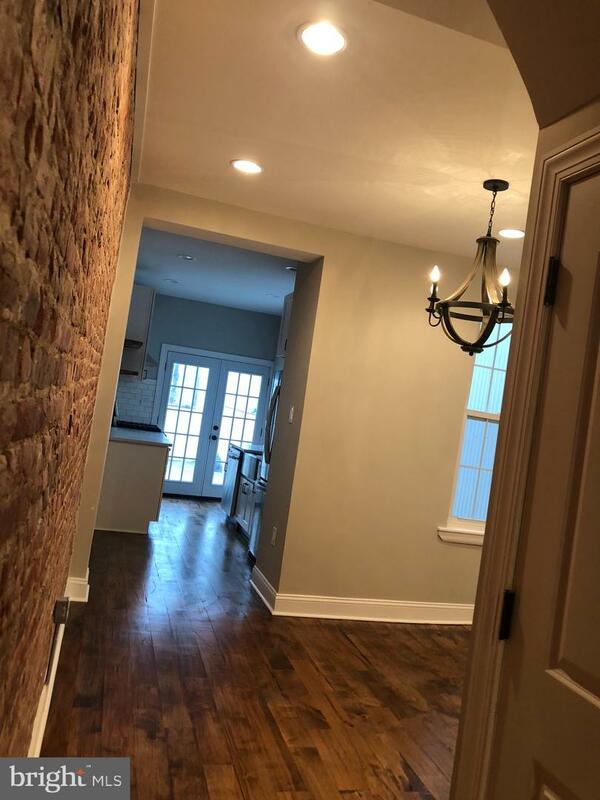 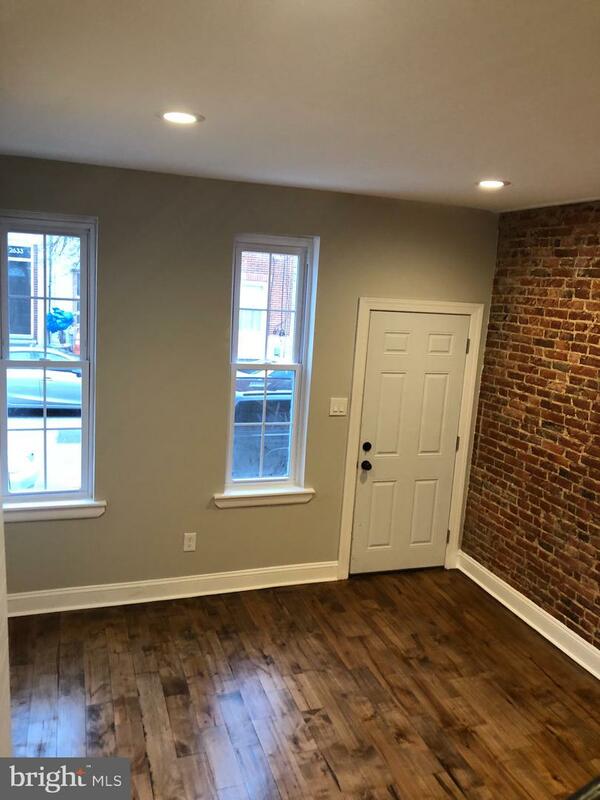 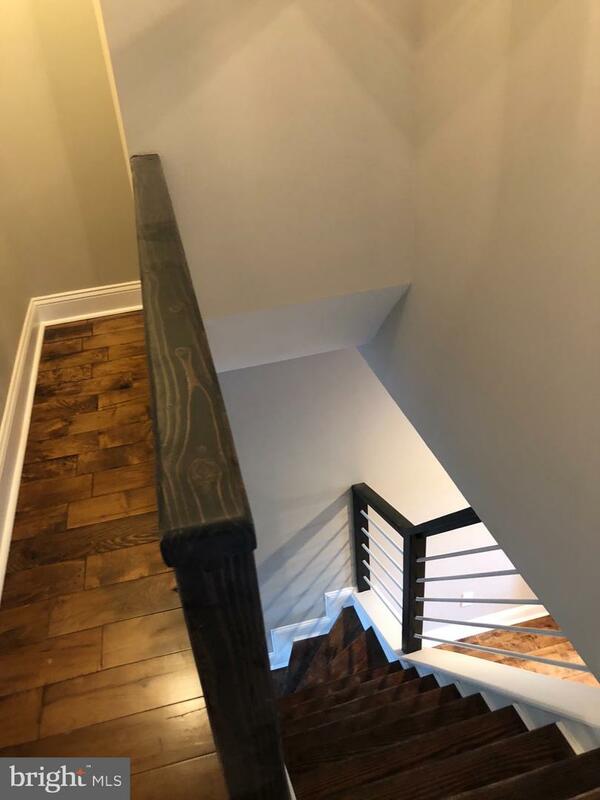 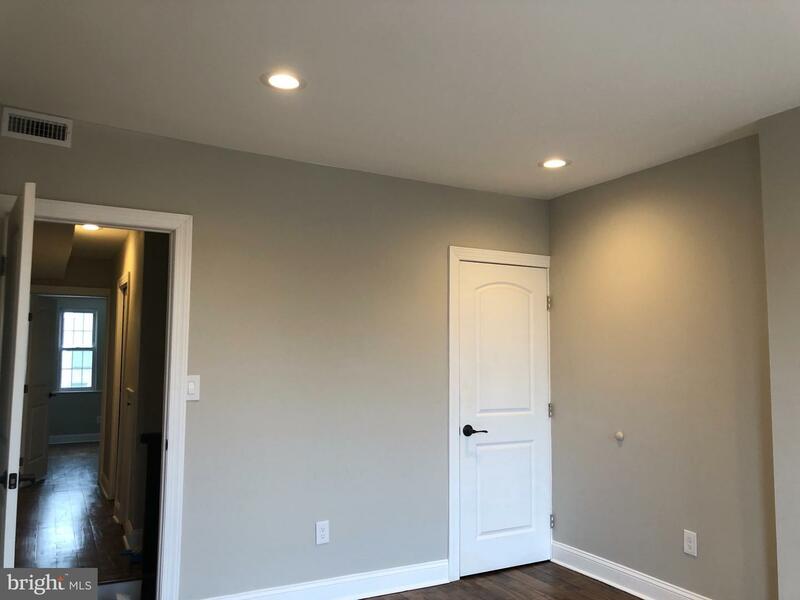 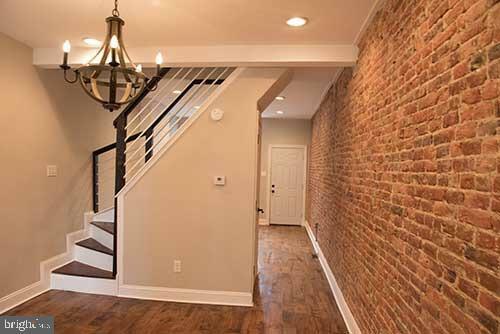 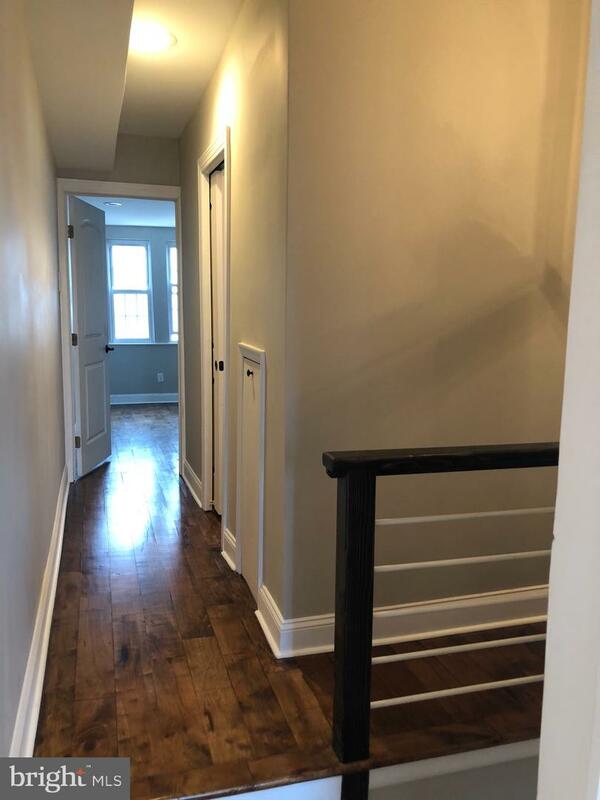 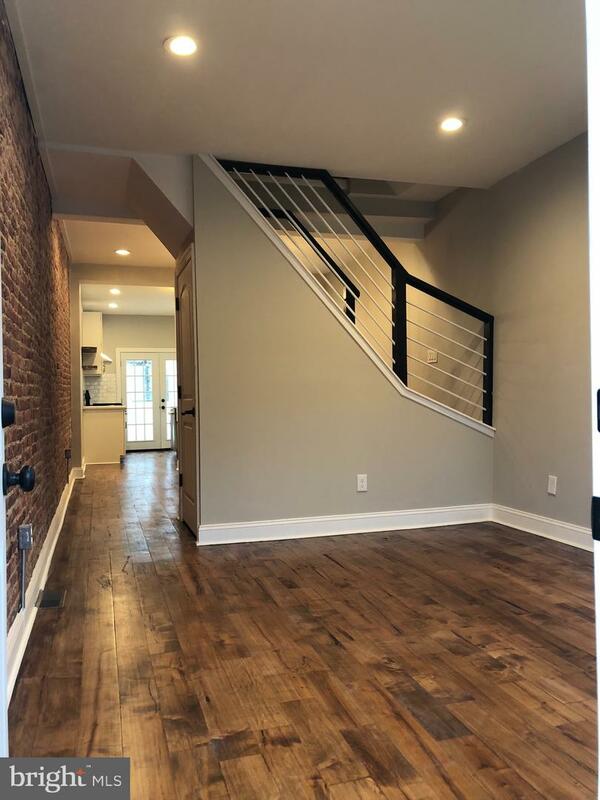 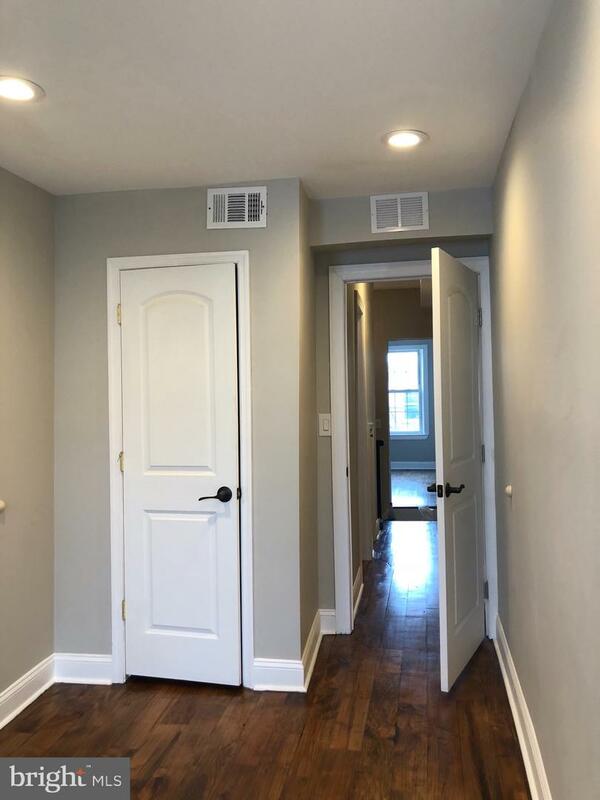 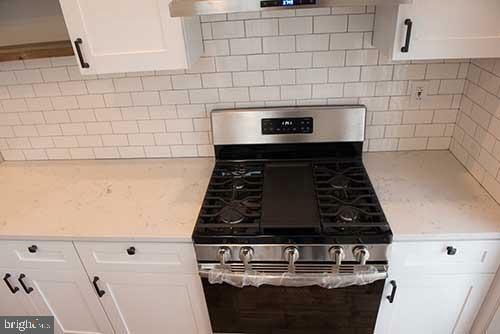 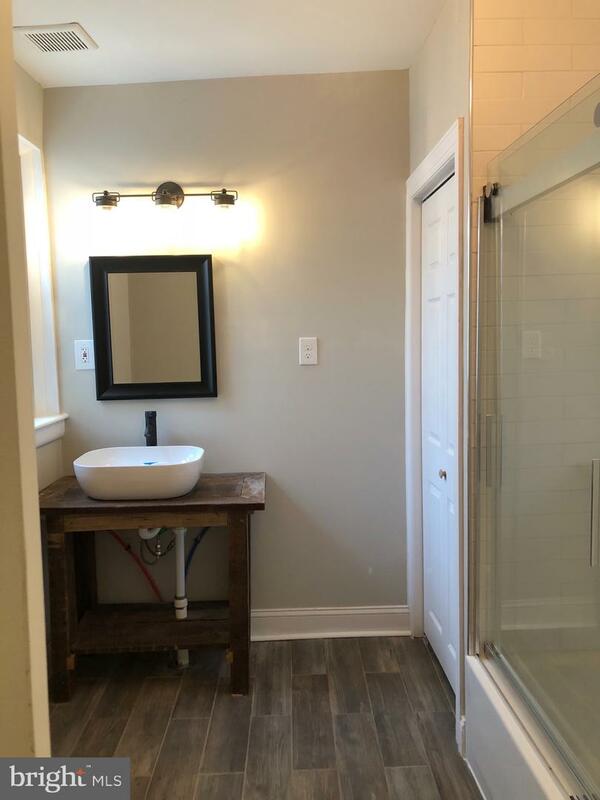 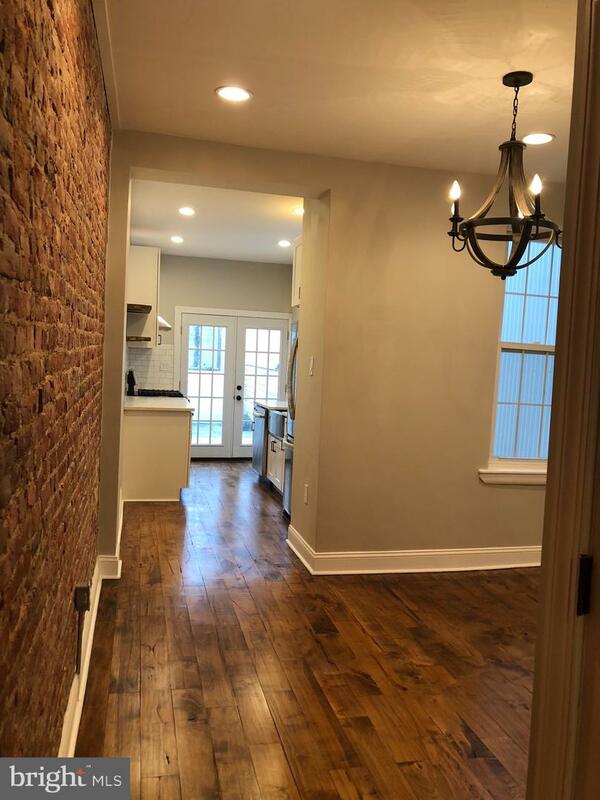 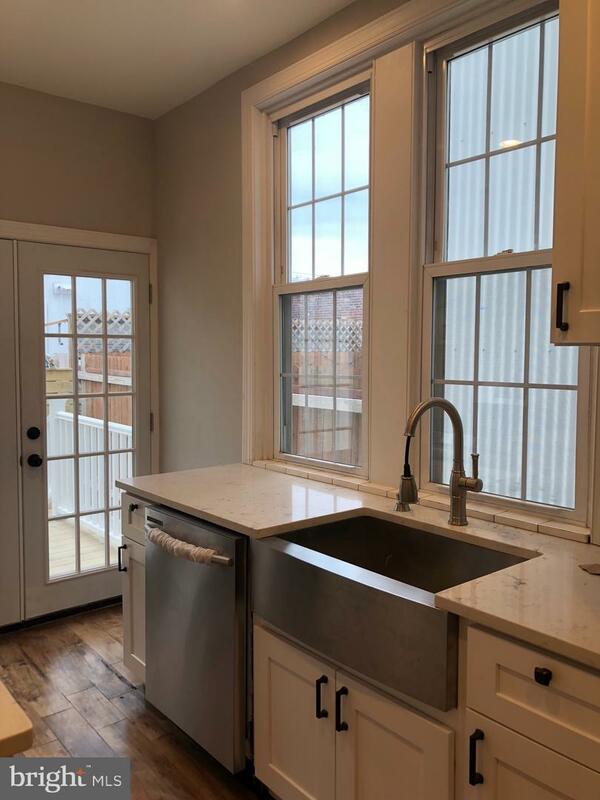 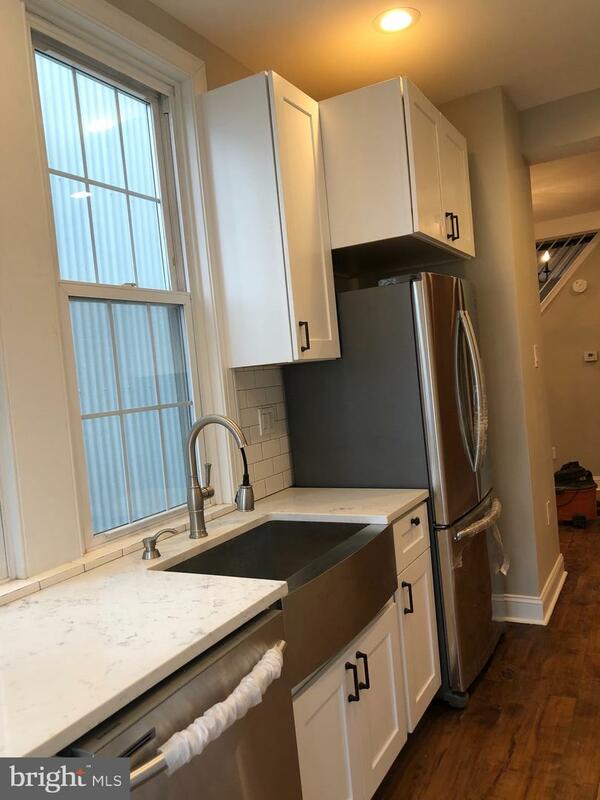 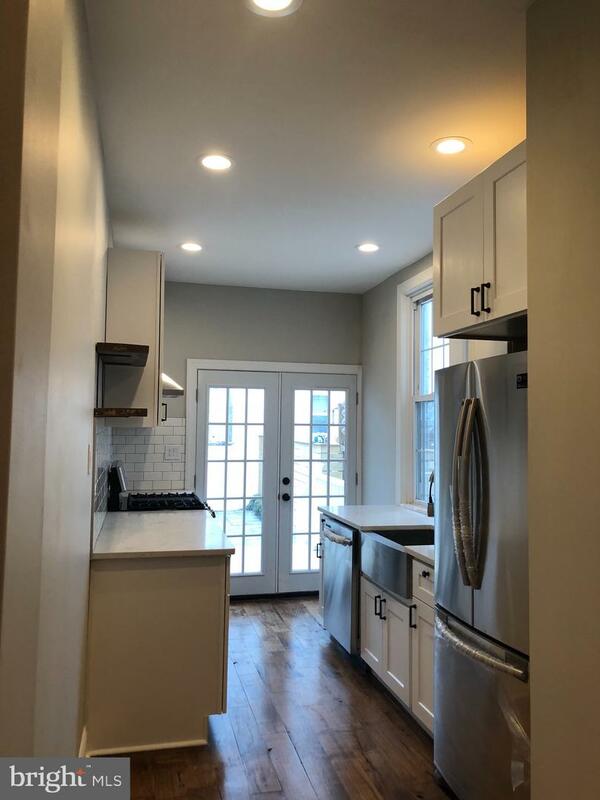 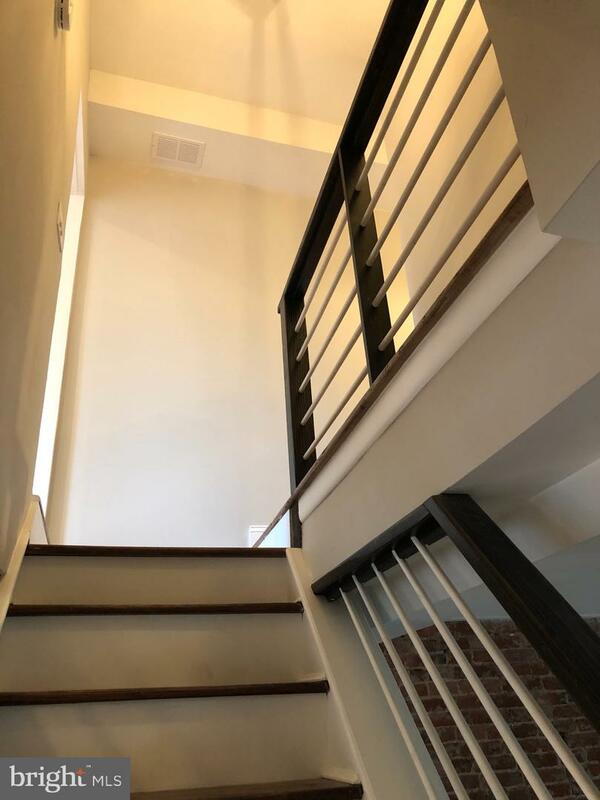 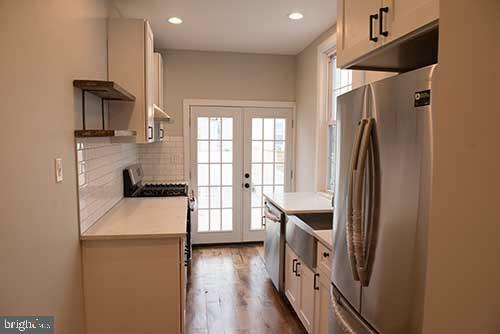 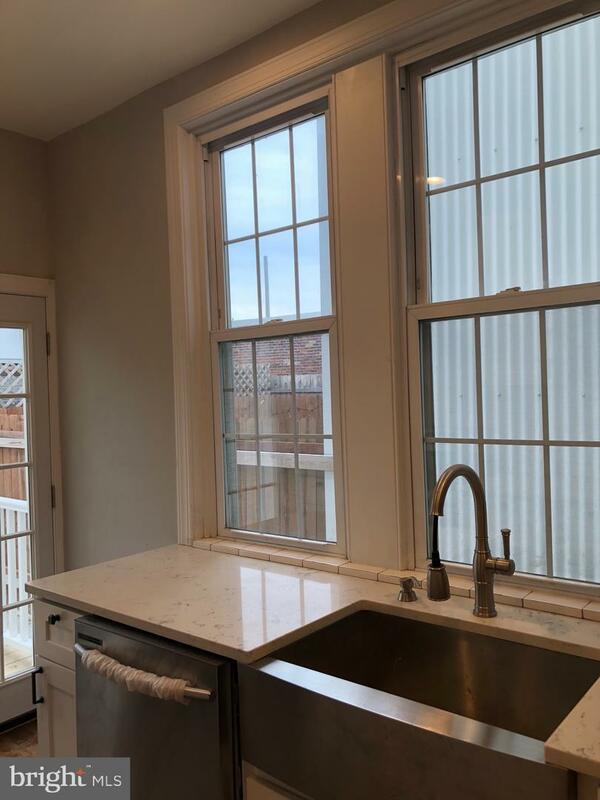 This house features exposed brick walls, recess lightings, hardwood floors, new bathroom, new kitchen with white shaker cabinets, quartz counter to and stainless steel appliances. 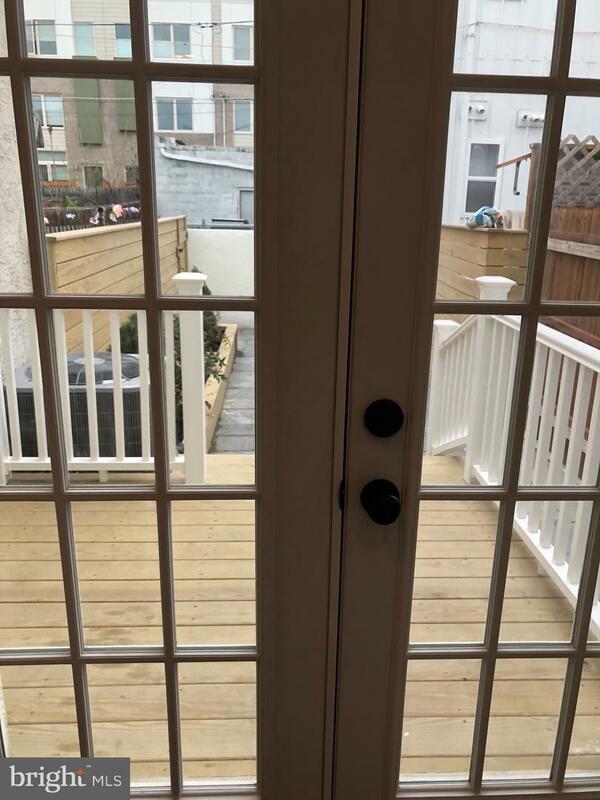 The French door leads to the beautiful backyard from the kitchen. 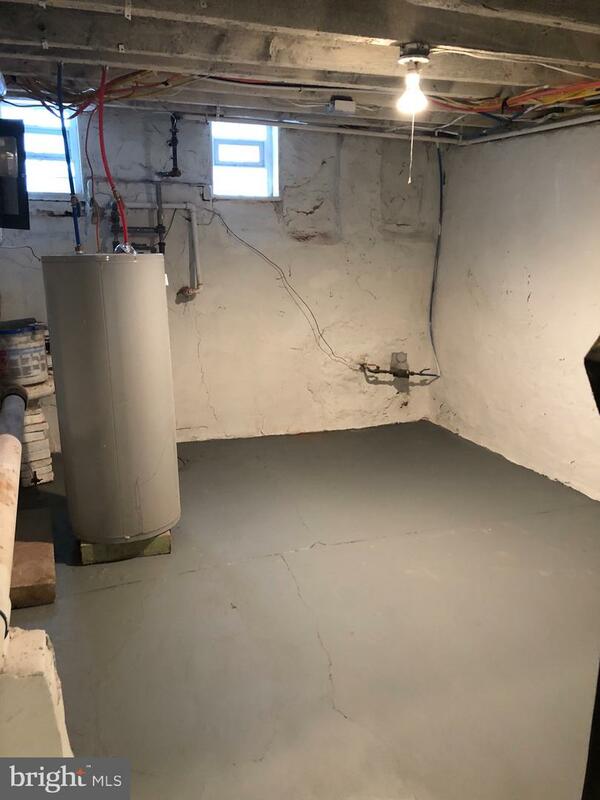 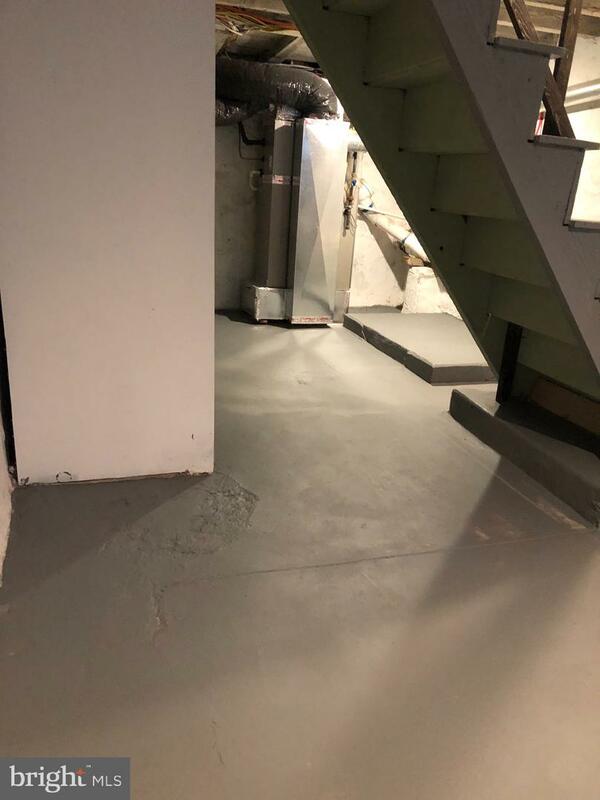 The basement is clean and painted with laundry hookup. 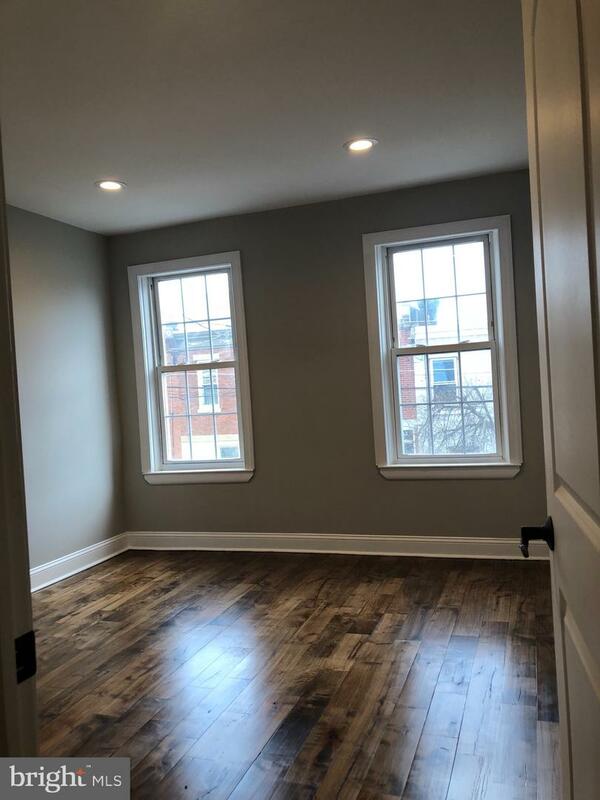 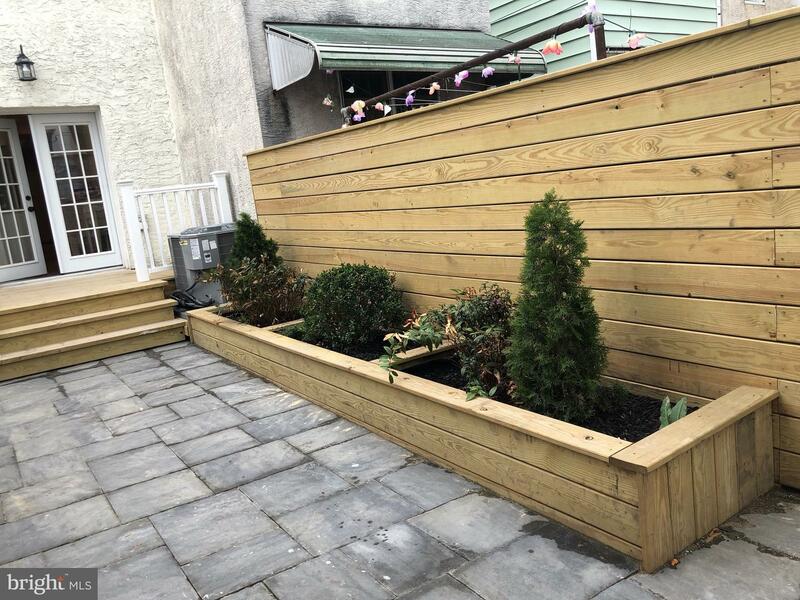 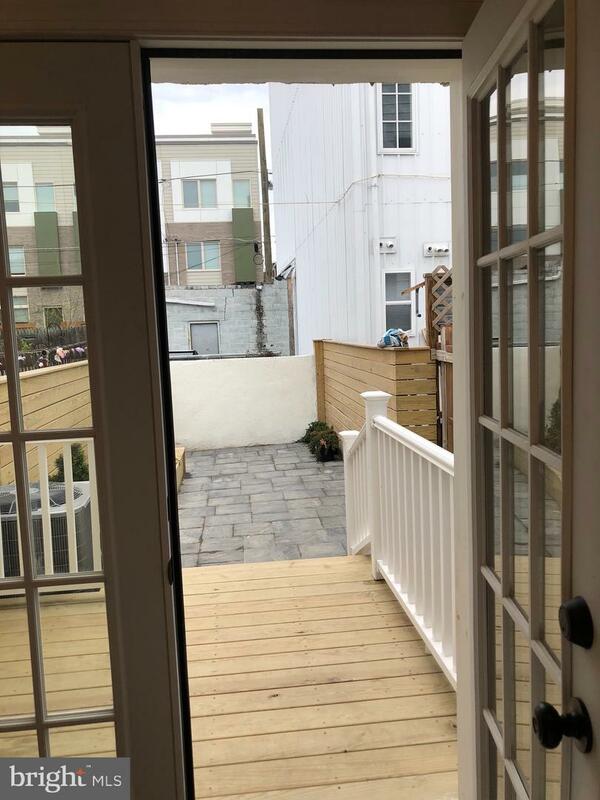 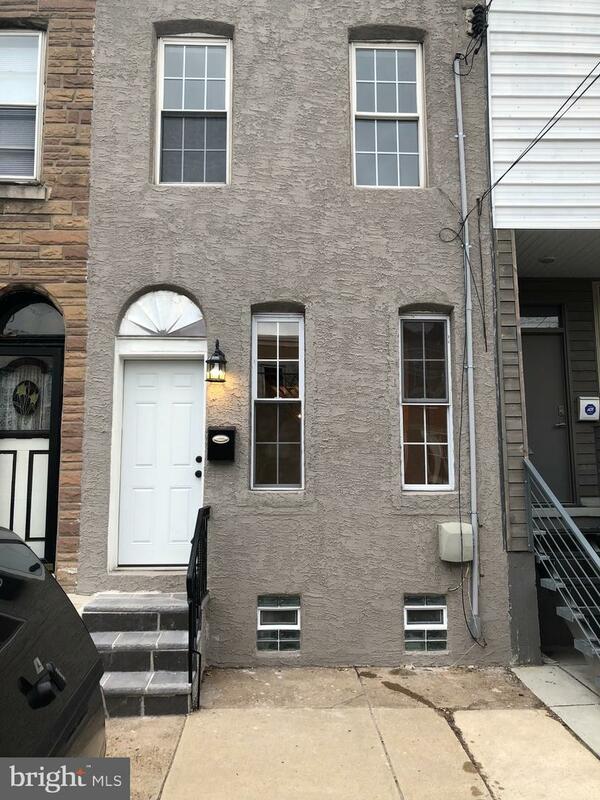 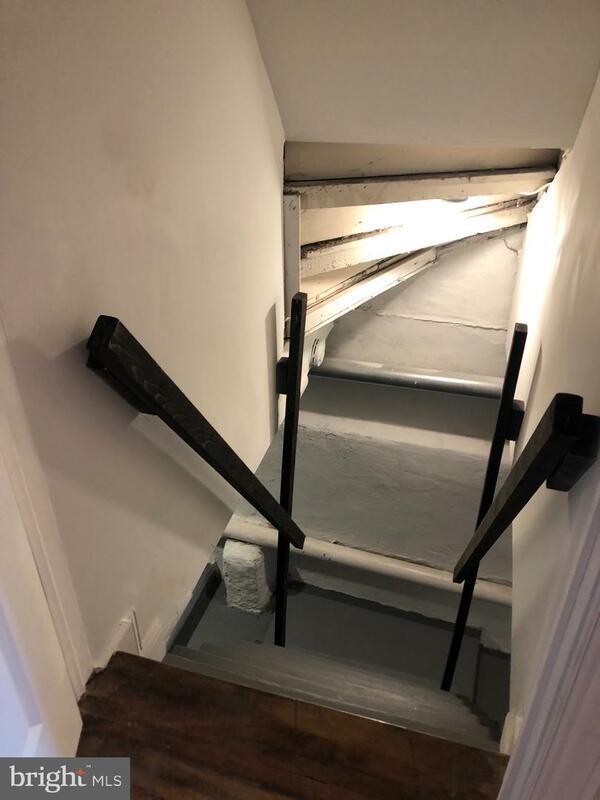 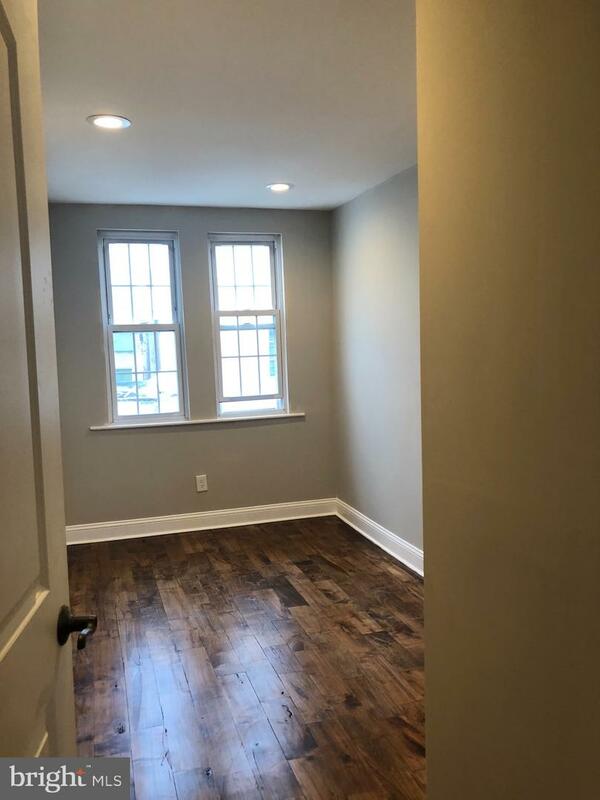 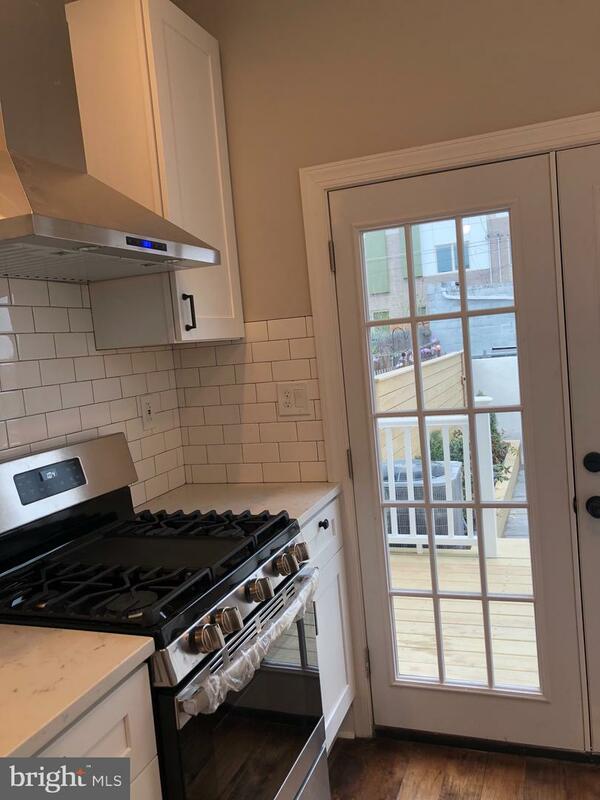 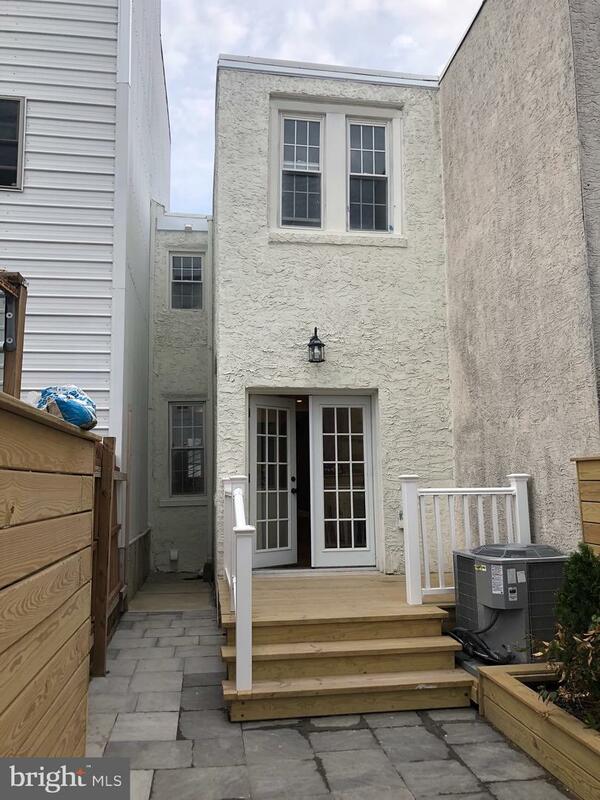 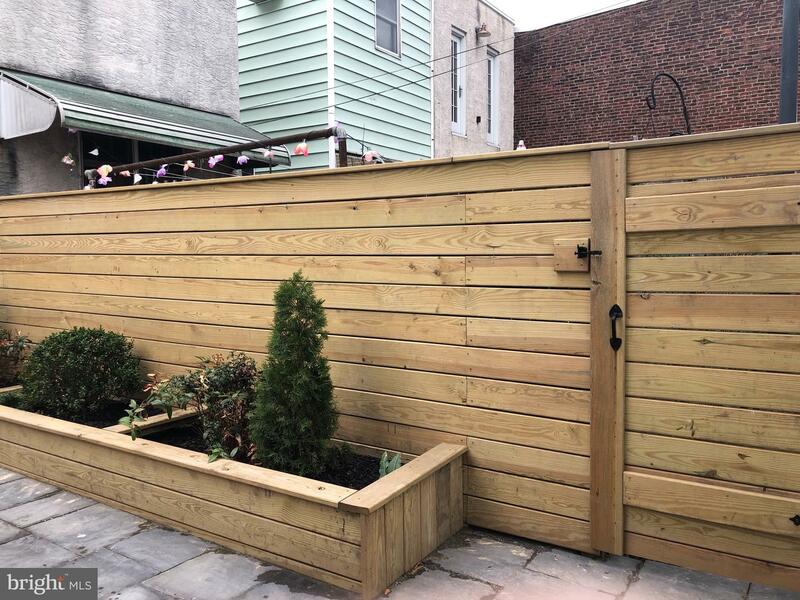 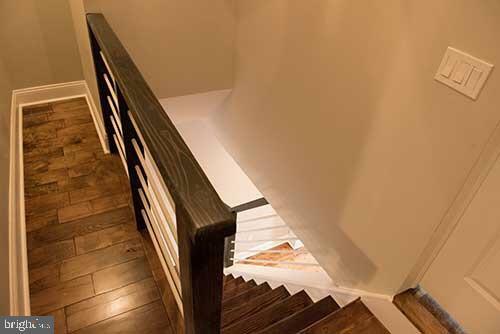 This house is conveniently located close to shopping center, public transportation, major highways, cafes, restaurants, and eateries that Fishtown and Port Richmond has to offer.